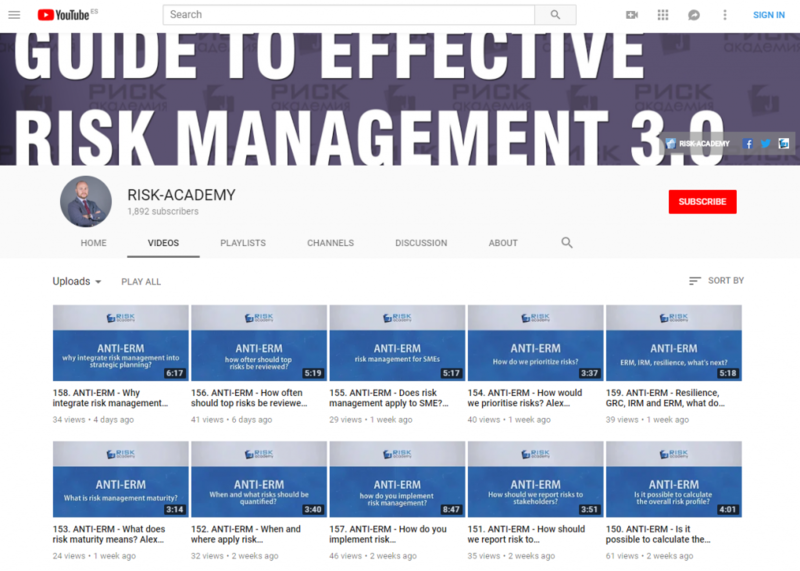 Alex Sidorenko from RISK-ACADEMY talks about the place of the risk manager within the organisational structure, as well as pros and cons of different reporting lines for the risk manager. Previous: Previous post: 26. Keeping it simple!